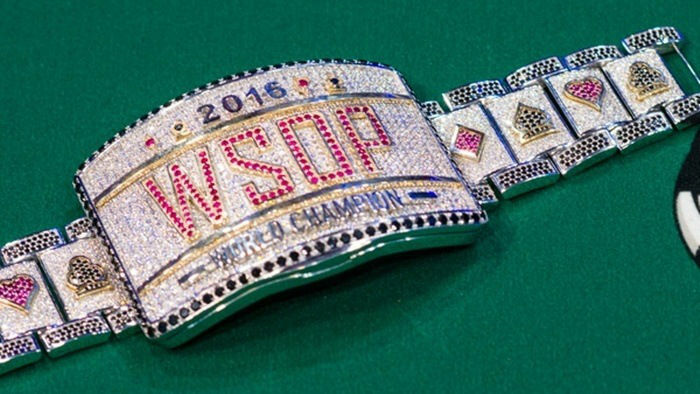 Gross will be wearing the 888Poker patch for the entire duration of the World Series of Poker (WSOP) 2016 in Las Vegas, as well as other tournaments throughout this year. 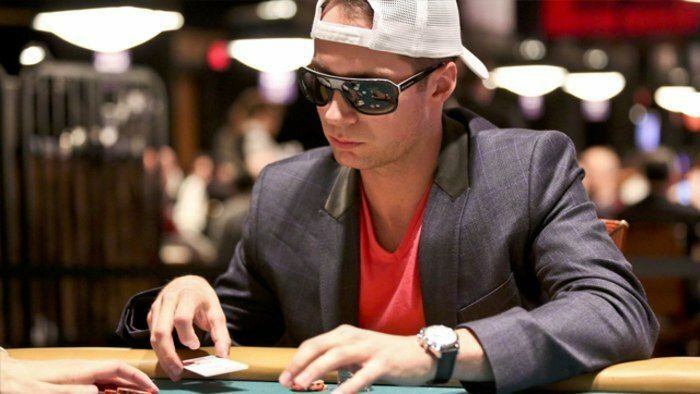 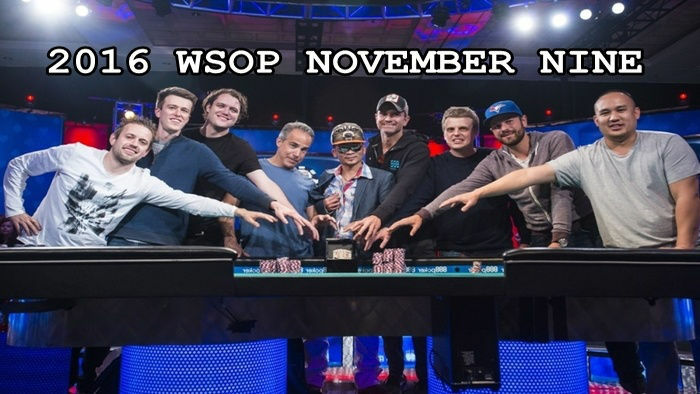 Gross also has a live stream set up at www.twitch.tv/jeffgrosspoker with 247,541 unique views and 12,517 followers, which makes him a great choice for 888Poker’s brand exposure. 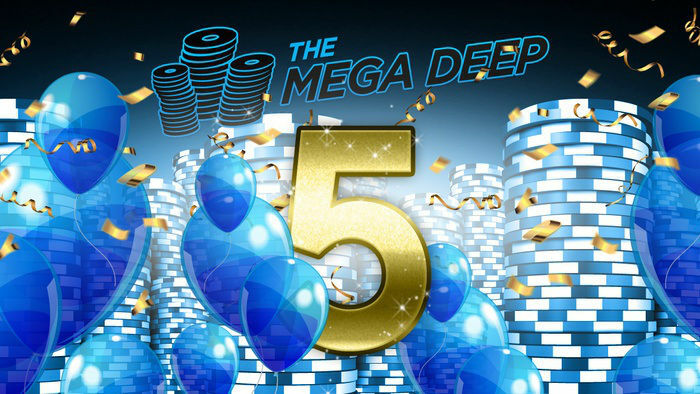 If you want a taste of the 888Poker experience, then create an 888Poker account online! 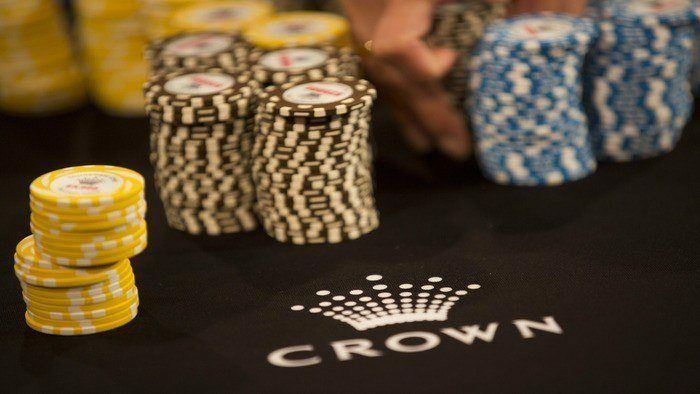 You can also check out our online poker site reviews here on hityah.com, so that you can explore the different online platforms you can enjoy playing at.